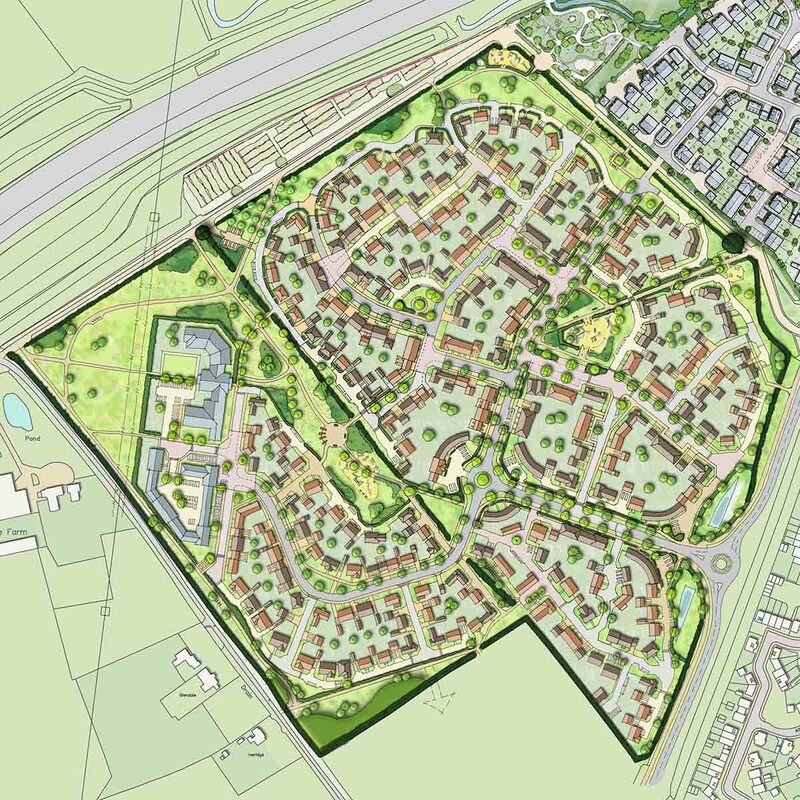 CSA’s urban design team prepared a masterplan for 365 new homes, a care home and employment area in Marston Moretaine, Bedfordshire. 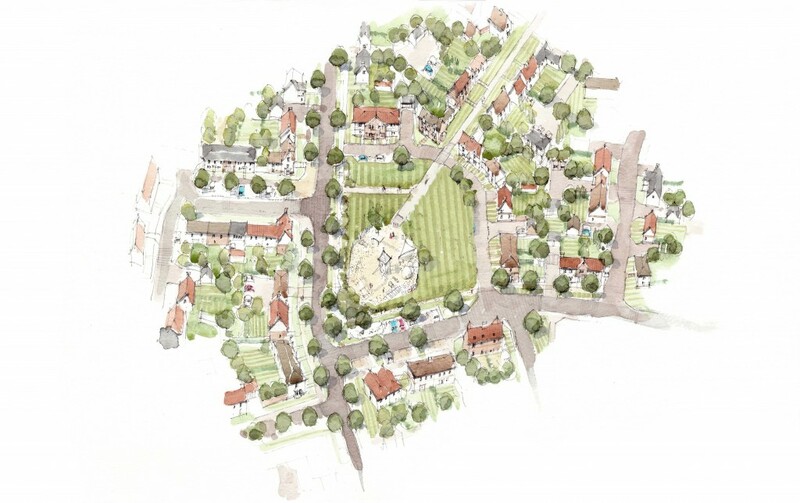 The masterplan was informed by the results of a Masterplanning Workshop where local stakeholders were invited to discuss a range of urban design issues, including the location of the new homes and open spaces, and the importance of creating a well-connected development. The masterplan supported an outline planning application which was granted approval by Central Bedfordshire Council in June 2015.